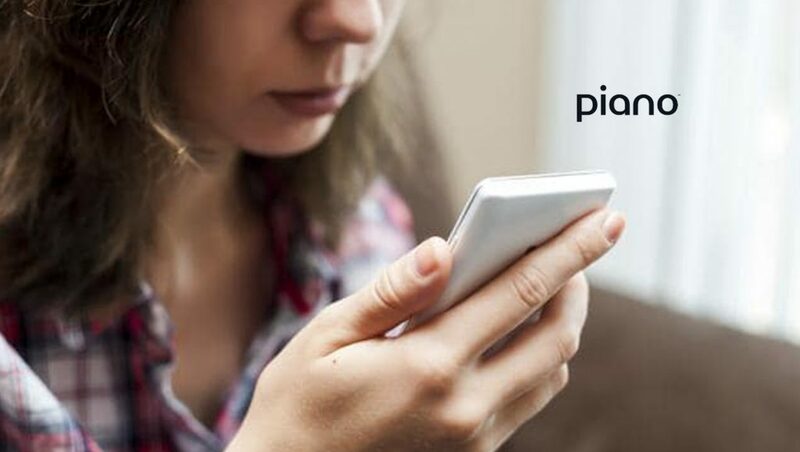 Piano, the leading content monetization and audience intelligence technology company, announces it raised a $22 Million Series B funding round, led by Updata Partners. This comes as a result of Piano’s recent successes and corresponding growth, equipping it to build on star products and expand into new markets and sectors. The award-winning Piano platform is comprised of an integrated suite of intelligent business tools and includes a subscription commerce engine (Piano VX), a customer experience toolkit (Piano Composer), and a user management system (Piano ID) that work in concert to create a seamless customer experience and develop sustainable business models. Its effectiveness is easily apparent; in the past year Piano has doubled its client base, adding more than 50 enterprise clients including powerhouses like Hearst, Source Media, and The Daily Beast. In just three years it has grown to power over a thousand premium media brands including Business Insider, The Economist, Bloomberg, Men’s Health, AdAge, Digiday, The Chive and more. Piano currently employs 180 staff members across seven offices from New Yorkand London to Rio De Janeiro. Piano’s international growth is already well underway. In 2018, Piano opened its European headquarters in Amsterdamand announced significant wins with Global Media Group, The Independent, Le Parisien and Les Échos using the Piano platform. Piano Europe has seen significant year-over-year growth, increasing first half revenue from new business by 278% since 2017.